Kate is a University Academic Fellow at the University of Leeds. She is interested in the quality of life implications of cancer, particularly the collection and utilisation of patient reported data. Kate studied psychology at Lancaster University and completed a PhD at the University of Sheffield in 2005. Her doctoral research, funded by Cancer Research UK, explored models of follow-up care for people treated for cancer in childhood. ing the management of emotional distress during cancer and doctor-patient communication in oncology consultations. More recently she has been involved with the development and evaluation of online technology for capturing cancer patients’ self-reported symptom data for use in routine clinical practice. Previously Kate held a postdoctoral position with the Late Effects Group, Sheffield where she contributed to a number of studies focussed on the experience of young adult cancer survivors. Kate has been a member of BPOS since 2009 and was part of the executive committee in the Treasurer role between 2010 and 2013. She is also a member of the International Society of Quality for Life research (ISOQOL) and will be starting a term as the Co-Chair of the Quality of Life in Clinical Practice Special Interest Group in 2018. 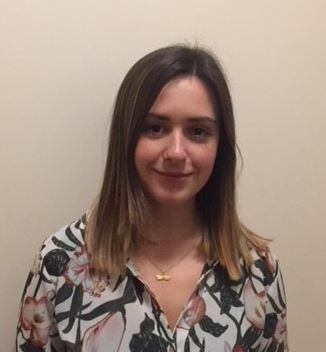 Lorraine is Research Assistant and part-time PhD student at the University of Leeds with the Psychosocial Oncology and Clinical Practice Research Group (POCPRG) and became the BPOS treasurer in February 2014. Lorraine joined the POCPRG in 2010 when she was employed as part of the COMPASS collaborative. Her role was to lead on the analysis of existing data to explore the frequency of discussion of psychological issues in oncology consultations, and subsequent referrals to psychology services. Lorraine then went on to work as part of the core team on the development grant for eRAPID, an NIHR funded project to develop and evaluate a web-system for patients to report symptoms and side effects during and after cancer treatment. Lorraine is now employed as a research assistant on the eRAPID programme grant. 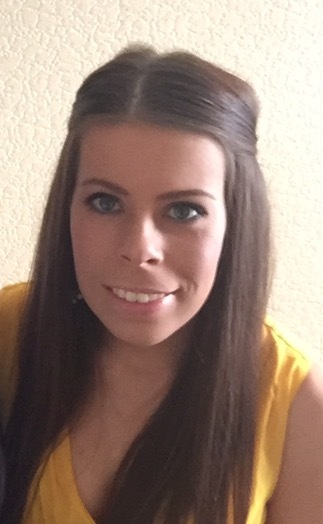 She is also undertaking a PhD exploring how psychological theory and social cognition models can be applied to identify variables associated with engagement with routine electronic symptom reporting interventions. Sarah is a Project Manager at the University of Leeds. For the last 2 years she has worked within the Section of Patient Centred Outcomes Research (PCOR), made up of around 30 people, providing high quality independent administrative support for a variety of projects. The main project she works on is a large-scale research programme called eRAPID which is recruiting across three centres in England. She supports the writing of formal reports to the funder (National Institute for Health Research) and support all administrative tasks required for clinical research governance. She currently arranges and takes minutes for 8 regular meetings within the PCOR group varying in frequency from once a week to once every three months. Some of the meetings involve internal staff only whereas other meetings involve external collaborators for example Steering Committee meetings and Data Monitoring and Ethics Committee meetings. She also arranges and liaises with any external speakers at Section monthly meeting. In November 2016, she organised the 20 year celebration of the PCOR section at the University of Leeds which was attended by 65 people. This involved organising the venue, food, travel and accommodation of national and international presenters as well as monitoring attendees and any queries they had. The event was for current and former colleagues and collaborators as well as patient representatives. In addition she supports the eRAPID team with research based tasks including conducting patient and staff interviews, recruitment, following patients up with questionnaires and data entry. In the last 3 years, she has been a named author on 5 abstracts presented at the BPOS conference. Her interests include: travelling, running road races and cross country walking and socializing with friends (going out to see live music and shows at the theatre). Carol is a Reader at University College London. She has a background in cognitive neuropsychology specialising in psycholinguistics, and in medical sociology with a special interest in inequalities and the patient experience. Carol has led on an NIHR HS&DR funded project on automated analysis of the free text comments in the annual National Cancer Patient Experience Survey, and their visual representation on a website. She has also spent three years involved in research on the prostate cancer experience and is collaborator on a study to develop gynaecological cancer PROMS as part of the COMET reporting initiative. Carol mainly uses surveys, qualitative research and the microanalysis of communication in the clinical encounter to explore possibilities for improvement of the patient experience in ways that are grounded in the pragmatics of real world implementation. Her research is shaped and informed by issues of culture, gender (masculinities and femininities), ethnicity and identity and health beliefs. She is interested in the social concepts of moral accounting and disrupted biographies as well as the psychosocial, for example social identity theory. Carol has a strong interest in innovation, creative enquiry and interdisciplinary work and aims to incorporate arts-based co-design and patient and public collaborative work within her projects. She is also interested in the use of technologies in healthcare. Carol’s role on the executive committee involves managing the BPOS website, Twitter feed @BPOSUK and quarterly e-Bulletins for BPOS members. Brooke is a Research Associate with the Palliative and End of Life Care Group at the University of Cambridge. Here, she works as part of a team that aims to better understand what is needed to provide excellent care for patients at the end of life, and how existing healthcare services can better meet patient needs. Previously, Brooke was based at the University of Chester where she was a Gladstone Fellowship PhD student in Psychology. Brooke continues to work with the Psychology department at Chester as a Visiting Lecturer and is an active member of the university’s Psycho-oncology Research Group. Brooke’s PhD research looked at unmet psychosocial needs in adults with a diagnosis of haematological cancer and how needs impact upon adjustment to a new diagnosis. Her research places a special emphasis on the psychological adjustment of those diagnosed with a life-limiting condition. Brooke is also the early-career member of the NCRI Psychosocial and Survivorship Clinical Studies Group. Steph is a Research Associate at the Centre for Patient Safety and Service Quality at Imperial College London. Her current research is in the area of teamwork and skills, with a view to reducing adverse patient events. 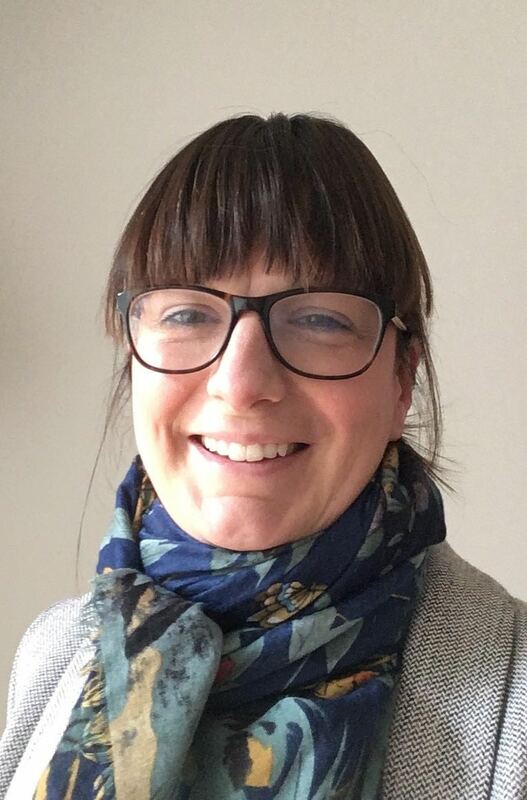 Previously, Steph worked at the University of Derby as a Lecturer in Health Psychology and as a Research Fellow at the Royal Derby Hospital in the Gynae/Oncology department. Prior to joining Imperial, Steph’s research interests focused on improving the patient experience for patients with gynaecological and breast cancer. Steph is currently supervising 2 PhD students in the area of psycho-oncology and is finishing off her own Stage II qualification in Health Psychology. 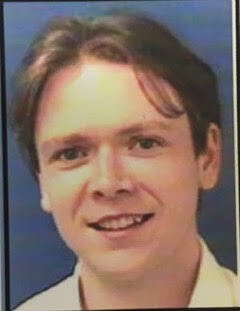 Ruaidhri is a Consultant Liaison Psychiatrist (with special interest in psycho-oncology) at Addenbrookes Hospital in Cambridge. After initially working in hospital medicine, he went on to become a psychiatrist with the Maudsley Training Programme in London. He held an academic clinical fellowship aligned with South London & Maudsley NHS Foundation Trust and the Institute of Psychiatry, Psychology & Neuroscience at Kings College London. He moved to Cambridge for a consultant post, and is now clinical lead for a new pilot psycho-oncology service at Addenbrookes. He will shortly complete a postgraduate certificate in medical education with the University of Cambridge, and holds a variety of research interests including ethical issues in cancer care. Dr Ruth Tarrant is a Clinical Oncology Consultant at Southampton General Hospital, specialising in radiotherapy, brachytherapy and systemic therapies for gynaecological malignancies. Alongside her medical career, Ruth has trained in psychodynamic counselling skills, coaching and ACT therapy (Acceptance and Commitment Therapy). She is passionate about combining physical and psychological approaches to the management and treatment of patients. Her research has focused on the psychological aspects of Oncology. She completed an MSc involving qualitative analysis of life coaching after cancer treatment, and initiated a pilot study of mindfulness in patients with ovarian cancer. Outside of hospital work she runs ‘Rejig’, seeing clients for psychological support on both an individual and group basis. Trish is a Senior Lecturer in Psychology at Leeds Beckett University, a Chartered Psychologist with the British Psychological Society, and an associate of the Higher Education Academy. Trish specialises in Applied Health Psychology research, Patient Reported Outcome Measures (PROMs), developing complex health interventions and exploring patient understanding. Trish regularly sits on the scientific committees of ISOQOL, BPOS and the National PROMs Research Conference and peer reviews manuscripts for Psycho-Oncology and the International Journal of Radiation Oncology Biology Physics. In 2017 along with Dr Kate Absolom and Professor Ziv Amir Trish co-edited a special section on digital technologies in the Journal of Cancer Survivorship Research and Practice and the accompanying editorial, ‘Introduction to special section on digital technology and cancer survivorship’. Lydia completed her BSc in Adult Nursing in 2015 and undertook her Masters in Research Methods in 2017, where she completed a project around understanding the experiences of women living with and beyond breast cancer. She is now in the first year of her PhD, and her research is around Macmillan’s Recovery Package and particularly Holistic Needs Assessments to support those living with and beyond cancer, and the implementation of these. Around the full-time PhD, Lydia works part-time as an oncology nurse in an acute hospital. Hanna completed her BSc in Psychology at the University of Roehampton in 2012, and her MSc in Health Psychology at University College London (UCL) in 2013. Since completing her MSc, Hanna has worked at Cancer Research UK, where she was involved in the programme management of the ‘Be Clear on Cancer’ awareness campaign, and the International Cancer Benchmarking Partnership. She has also worked as a Research Assistant at UCL’s Department of Behavioural Science and Health, where she was involved in research which aimed to understand the effectiveness of various interventions in improving participation rates of the NHS Bowel Cancer Screening Programme (BCSP). As part of her role at UCL, she was also involved in monitoring Patient Reported Outcome Measures among patients taking part in the NHS BCSP. Hanna is now in the second year of her PhD which she is undertaking at the University of Surrey. 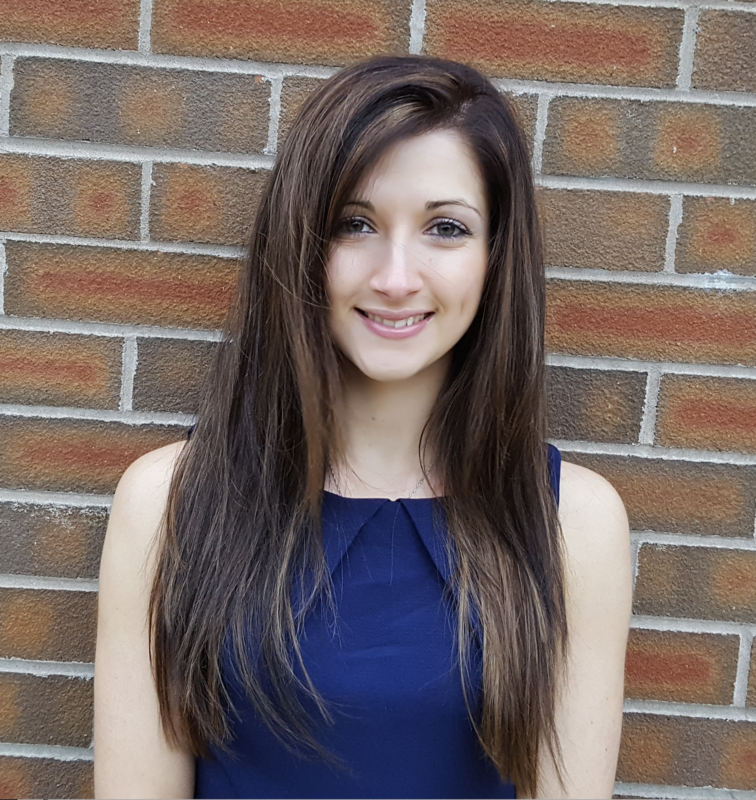 Her research aims to understand the role and training needs of primary care nurses regarding the early diagnosis of cancer. Emma is a full-time PhD student at the University of Leeds with the Psychosocial Oncology and Clinical Practice Research Group (POCPRG). Emma’s PhD is focusing on teenage and young adult survivors of childhood brain tumours. She’s interested in the issues that patients (and their family members) experience as they transition from childhood to adulthood. For example – issues with education, living independently and forming relationships. In previous research roles Emma has studied NHS information systems and their impact on the quality and safety of care. Emma has also worked as a part of the Leeds Primary Care Mental Health Service research team. Claire obtained her PhD in health psychology from the University of Exeter. She then spent seven years at the Institute of Cancer Research investigating the psychosocial consequences of having a genetic predisposition to breast/ovarian cancer. She moved to University of Southampton in 2004. She is Professor of Psychosocial Oncology in the Faculty of Health Sciences. She is Director of the Macmillan Survivorship Research Group and her research programme focuses on advancing understanding of the health outcomes and experiences of cancer survivors and developing supportive resources to enhance well-being and self-management following treatment. This includes large prospective cohort studies to understand the consequences of cancer over time, how this can impact on people’s daily lives, and identifying areas for intervention. Her team is developing complex interventions, including web-based resources, to support self-management of cancer related problems such as fatigue following cancer treatment; and developing web-based decision aids to support younger women facing decisions about treatment and genetic testing. Claire is a member of the NCRI Psychosocial Oncology and Survivorship Clinical Studies Group. Sara is a Senior Lecturer in the Academic Urology Unit, University of Aberdeen, Director of Operations for UCAN (Urological CANcer charity) and holds an honorary contract with NHS Grampian. She is a Chartered Psychologist and an Associate Fellow of the British Psychological Society, and a Registered Health Psychologist (Health & Care Professions Council). Her expertise is in the health psychology of cancer. There are three key stands to her research: cancer survivorship, stakeholder engagement in the design and delivery of care and behaviour in relation to cancer, long-term conditions and life events. Her research is framed by the need to understand the person within the social, occupational and cultural context in which they operate.